Walking is one of the simplest way to keep fit and a great way to set yourself a challenge. Whether it’s a UK trek through the stunning Peak District or an international trek through the Sahara, there is bound to be the perfect trek out there for you. New for 2019, we are inviting supporters to celebrate our 30th anniversary year by joining us on the adventure of a lifetime trekking the famous Sahara Desert. 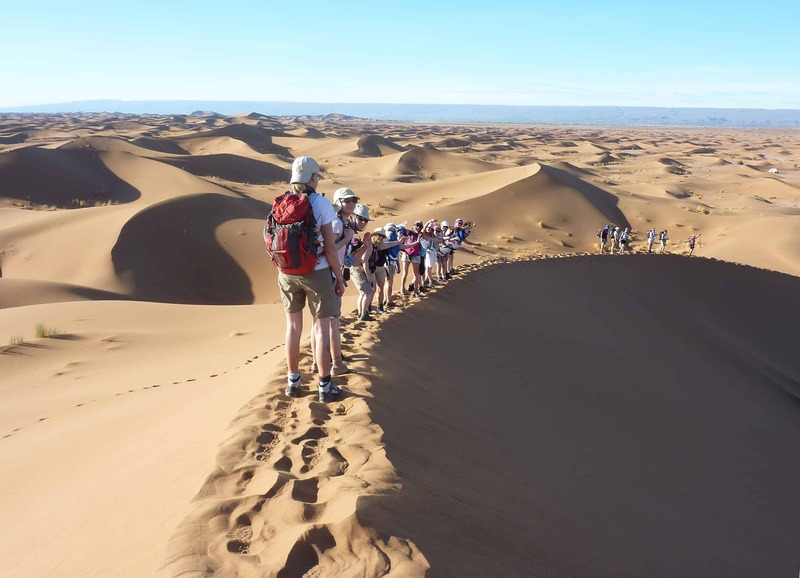 Join us on this long-weekend trek for Weston Hospicecare, as we experience the beauty of one of the most breath-taking and largest deserts in the world – The Sahara. Our charity challenge is to trek for four days through this ever-changing landscape and to climb to the top of the massive Chegaga Dunes, where we will witness the desert sunrise. The days will be hot and the trekking will be tough, but we will help all team members conquer this mammoth desert. With traditional Berbers as our guides we’ll experience the delights of Morocco first-hand, in addition to being mesmerised by the remoteness and solitude that the Sahara brings. 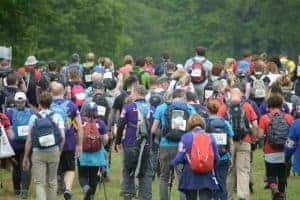 So if you want to take part in one of the most fantastic charity events, but have limited time to take away from the UK, this unique trek challenge is for you. You can explore the full itinerary and FAQs here – and you can email us or call 01934 423947 to sign up, or if you have further questions. 2019 and 2020 dates available! This breathtaking trek covers 65km through the Mont Blanc region of the Alps. Only five days in total, this challenge is ideal for those with less time to take away from home. 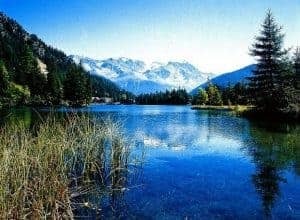 You will trek through three countries in three days and experience the beauty that lies within the Alps mountain range, all just under two hours away from the UK. This trek will certainly challenge you with lots of ups and downs, but the rewards are the pleasure of seeing the most spectacular views this part of Europe has to offer – from stunning cliffs, to gorgeous waterfalls running from glaciers! For more information email us or call 01934 423947. The Great Wall of China stretches for 6,000km, zigzagging its way across China, snaking across mountains and through valleys. The China Great Wall Trek is a fantastic five-day hike along this awesome man-made structure. This challenge takes you over watchtowers and mountains, through historic battlement stations that are well off the tourist trail – there are many sections during this charity challenge where we’ll feel the Great Wall is for us only, with no-one else in sight. Rest assured, the Great Wall provides a fantastic backdrop to some fantastic trekking. There is also the opportunity to ‘lend a hand’ repairing a section of the wall that is currently being reconstructed. You will each place a brick in this newly restored section, ensuring your own place in the Great Wall of China! Mount Kilimanjaro, the highest freestanding mountain in the world and also the highest mountain on the African continent at 5,896m. Its snow-capped summit rises high above the dusty African plains; huge permanent glaciers flow down from the summit, spectacular views and beautiful ice formations are the reward for pushing your limits both physically and mentally on this, the mightiest of challenges. 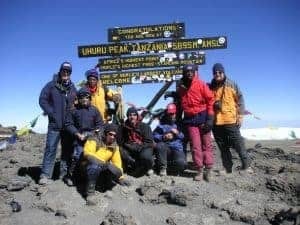 This is a tough trek in the world of challenge events and takes you along the beautiful Machame route that approaches Kilimanjaro from the south. The trek takes you through dense tropical rainforest, moorland and scree until we reach Uhuru Peak, the highest point. This is one of the most challenging treks at altitude, climbing one of the most impressive mountains in the world. A tough but spectacularly rewarding route. Want to see more about trekking Kili for Weston Hospicecare? Check out this video on our YouTube channel, which was made by a fundraiser who did the trek in 2014. Explore the Peak District on this spectacular challenge trek! The Peak District is home to stunning scenery and more than lives up to its reputation as one of Britain’s most inspiring national parks. Both routes start in the beautiful Hope Valley – the heart of the Peak District, and home to picturesque and ancient landscapes. The 25km route encompasses part of the enchanting Ladybower reservoir and the 50km route summits Kinder Scout – a moorland plateau that at 636m (2,087ft) is the highest point in the Peak District, Derbyshire and the East Midlands. 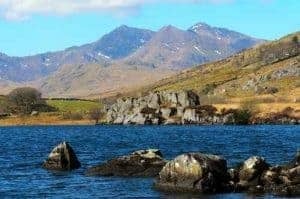 The Snowdon trek in the heart of Snowdonia, North Wales comprises breath taking, rugged scenery and rewarding trekking for those who take on this one-day challenge. Trek to the top of Wales to conquer Mount Snowdon at an elevation of 3,560ft. The trail to the summit is the Pyg Track, which starts at the top of Pen y Pass and rises steadily with the imposing Crib Goch directly above. As the path gradually rises to amazing views down to Glaslyn far below. Then continue to zigzag up until reaching the monolith which opens up dramatic views as far as Anglesey; from here it’s just a short walk to the summit.